PUBG Corporation has revealed that their game will be released for PS4 on December 7. Currently users can pre-order for the game. Reporting from the Denofgeek page , the PS4 version of PUBG seems to be presenting a snow map. PS4 gamers also reportedly will be able to access Nathan Drake’s Uncharted clothes and Ellie’s backpack from The Last of Us. Gamers can also access all PUBG content as well as enhanced visual options available through PS4 Pro. However, is this free from problems? Given the Xbox One version is experiencing some control problems, technical problems and the inclusion of new content slowly. This game is much loved by gamers. At its peak, this game has more than 3 million people playing simultaneously in January 2018. Another popular game that joins the genre of battle royals, including Battlefield V, Call of Duty, and of course Fortnite. 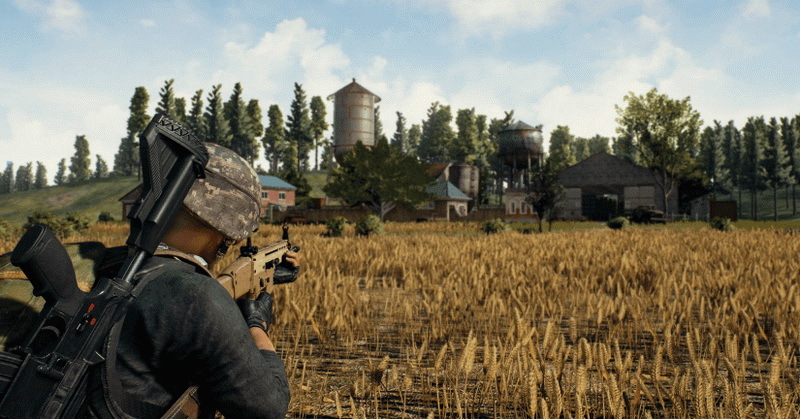 After being released on PC in March 2017, the popularity of PUBG seems to be increasingly visible and quickly glimpsed by Microsoft. The software giant then presents PUBG for the Xbox One in December 2017. Recorded in July 2018, this game reportedly sold 8 million copies on the console.